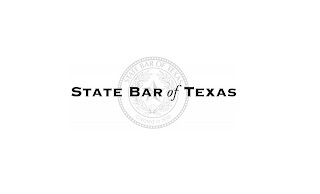 The Texas State Bar Association is the second largest mandatory bar association in USA. 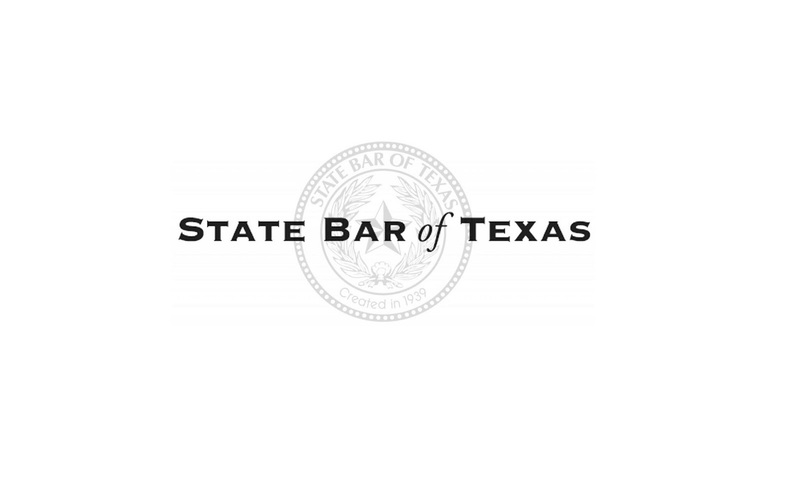 It is required that you be a member of it, if you wish to practice law in Texas. Over 93,000 lawyers avail the services of this body in this state alone. It has been rendering assistance to law students, lawyers and judges since its emergence in 1939. If you fall into any of the three aforementioned categories, there are memberships available so that you too can get benefitted by the State bar. Also,the Texas Lawyer Assistance Program (TLAP) confidentially offers help to the law students, lawyers and judges that are troubled by mental illness or substance abuse; here, we will help you with the process of becoming a member of it. Registering for the membership is pretty simple. Just give your name, other personal details and the updated lawyer profile information (license date, law school record and practising region), and the nominal fee for becoming as a member.